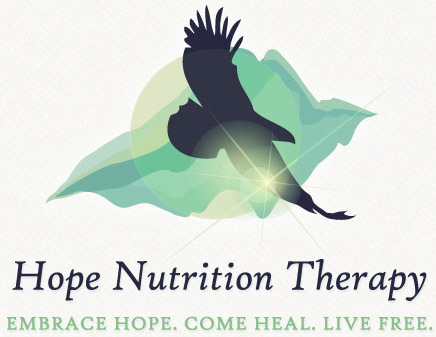 Hope Nutrition Therapy Provides Specialized Eating Disorder Treatment in Everett. Providing treatment for the spectrum of eating disorders and concerns related to food, body image, exercise, and weight. Also, the intersection of any of the above with the following diagnoses: PCOS, Diabetes, Food Allergies. For those who are struggling, embrace HOPE. Help is available and freedom is possible. We regularly and thoroughly coordinate care with referring therapists, medical and psychiatric providers, personal trainers, and treatment facilities.